Revlon is an American cosmetics brand that has wide range of products related to skin care, fragrance, and personal care. Revlon is listed as one of the world's top five cosmetic companies. Today, it is one of the largest and most well-known brands in the industry. The company was founded by Charles Revlon in the year 1932 in New York City, and serves millions of users today. For problems call customer service directly, the best contact number is toll free 1-800-473-8566 or by fax at 1-919-603-2953. The best hours to reach a live human are between Monday and Friday, from 7am to 6pm EST. You can write to the corporate office address at One New York Plaza, New York, New York 10004, or call headquarters directly at 212-527-4000. The president and the CEO of Revlon is currently Fabian Garcia. Common issues relate to mascara, colorstay, lipstick, face care, eye makeup, and nail polish. My parents went to Ross to buy 2 luggages for their trip and unfortunately my father didn’t have his valet with him to get the senior discount and my mother was sitting next to the shoes because she didn’t feel very well and the cashier void the statement then we went to tell my mother to come and I asked her do you have money and she said yes and I told Ms. Nichelle that my mother is going to buy the luggages instead of my father; unfortunately, Nichelle yelled and accused my of paying them cash and now she wanted to buy the luggage which was not true, I told her check the store camera and be fair I was standing in line with my old parents and then because my mother was sick and couldn’t stand in line she sat on a chair near shoes department. I got very upset because first of all she accused me of giving them cash and second she was very rude to my parents two old parents who couldn’t defend themselves in-front of the whole people and she was yelling that if there is anyone to sell the luggage to my parents is her until the manager showed up and solved the problem. This Ross store located at memorial a very good neighborhood and we are living in that neighborhood more than 12 years and I haven’t seen anyone like her before talking to me or my parents this way. I really hate say it , but she was racist and unprofessional. I hope Ross take care of this kind of issues and train their staff properly. I have purchased hair clips 3 times and everyone of them has broke within a week's time. I'm from South Africa and I bought a Revlon Lipliner (Chocolate) from a Edgars store in Bloemfontein on Tuesday. When I arrived at home (about 600km from Bloemfontein) I discover that the lipliner was totally dried out. I couldn't use it at all. My children and i work in your facility in Oxford North Carolina. Recently my daughter had a problem with one of the lead person namely Felecia Cozart who denied my daughter work because she went and got a stool. Which we sit in the area of 1700 and 1800. My line was down yesterday so my leader said we could go to any department to work. I went right across to help my daughter and the other ladies. The lead then tell me to go help someone else. I watch as she stood and stared at my daughter. I said nothing. I was told to go into my line which i did . i was told to look Felecis Cozart had her finger all in my daughters face. Yelling. I walked over. I explain to my daughter to report her to HR. This woman has a terrible attitude even then permenantcpeople were upset and mad. I know Revlon dont hand business like that! I have worked through staffingg companies over the years at your company. I never seen so much street in the leaders. Not professional at all. Felecia Cozart acted like she was in the street. No leadership, no respect, no character at all. How could she Respresent Revlon? Many people have reported her but due to lack of help the supervisors keep her without even disciplining her. Thank you for listening. I have to stop buying your lipstick. The tops consistently come off in my purse. I used the Revlon photo ready eye shadow and it scratched my eyes so badly my one eye almost shut completely. I had to throw the product out was afraid of it happening again. I bought a pair of Revlon gold series tweezers cost me $17.95 and they would not even pluck one hair. Was most disgusted took them back where I bought them. 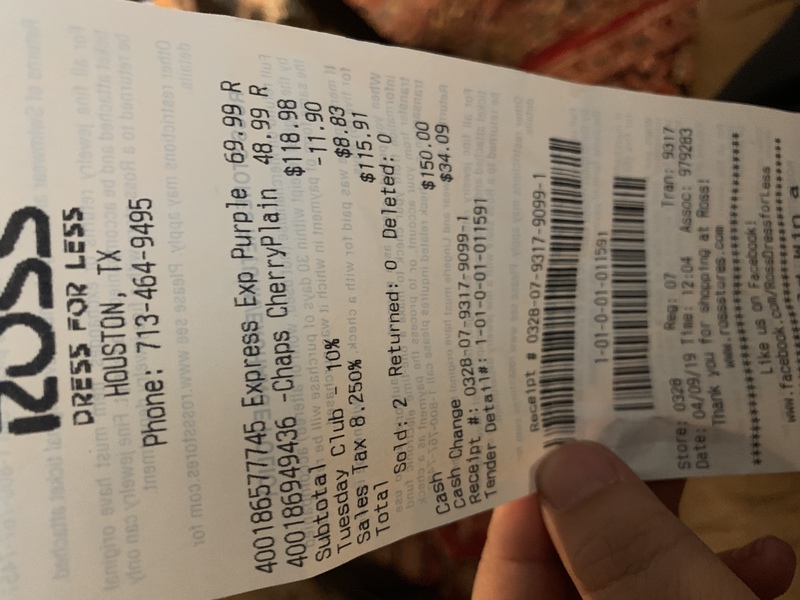 they would not give money back because I opened them. I bought your new product, ultimate all in on mascara. I paid $8.99 for it, thinking I would be getting Revlon's usual great product. I used it for the first time yesterday before going to CHURCH. All day long, that mascara just dried out and sprinkled my face with black dots. I am very disappointed that a trusted company like Revlon would have such a poor product. I would appreciate hearing from you on this matter. 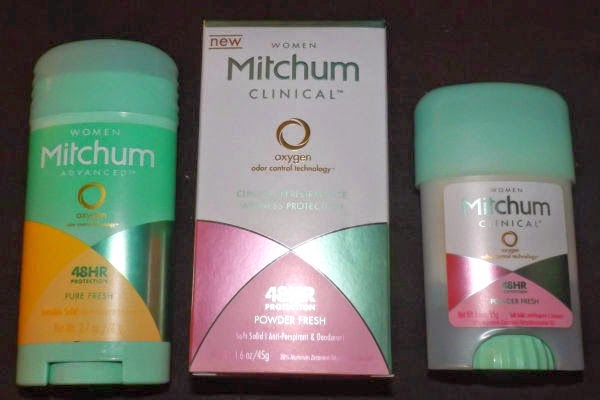 I brought men's Mitchum Clinical deodorant, I think it was a Revlon product. I used it twice, when I was bring down the tube the bottom knob broke off, couldn't do anything. How should I respond to this problem? I have been buying your Revlon Perfumed Body Spray for as long as I can remember, this is the 2nd time that I have had a problem. When spraying it sprays a little and some leaks out onto my hands this is such a waste. The sprays are not cheap and as a government pensioner I cannot afford to waste its contents, please advice what I should do about this. I do not have my own transport and a friend takes me once a month to do my shopping. I always purchase 2 cans a month which lasts but with the one leaking it sure is not going to last. Myself and my sisters have been buying Revlon Photoready for years and I will no longer by this because the pump stops working when the bottle is only half empty therefore over half of the product in each bottle is wasted. My sisters feel the same way. You have lost our business with your greed. Where can I send back at least the last 6 half full bottles that have stopped working? Where can I get half of my money back for these half used bottles? I love lip balms and have a huge collection of them. 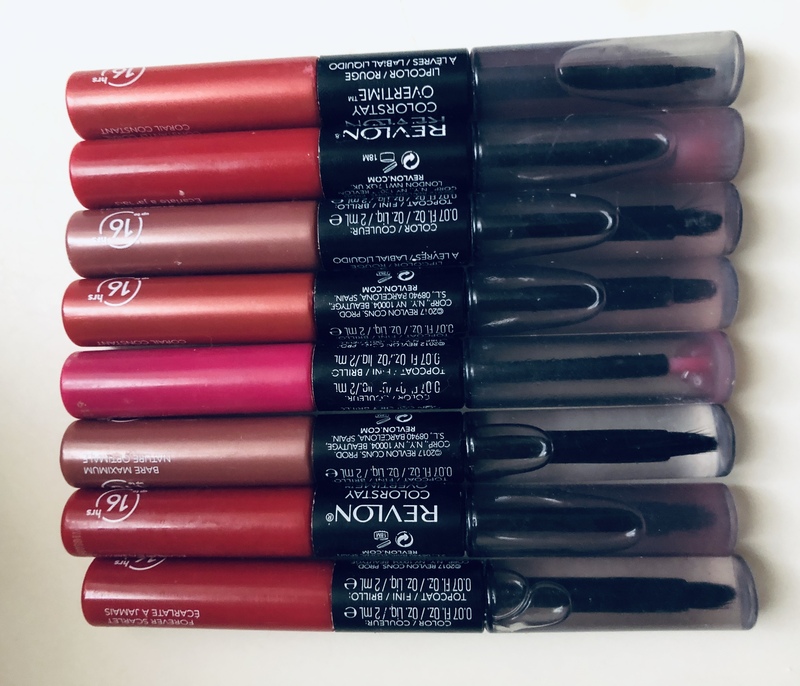 Revlon has been my favorite and I use the lip butter which give color as well. I purchased the Candy Apple one from Revlon and its amazing. It is soft, has the color I need and suits my complexion. It moisturizes your lips like a balm and keeps them lovely and soft with just a gentle sheen. It is natural looking and has improved the texture of lips. Revlon has some more great products from lipsticks, concealers, make up, nail polishes etc., they have a wide range of stuff.